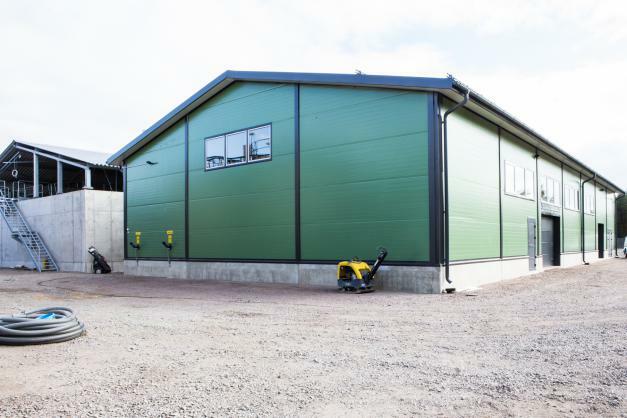 Our work can be seen in many industrial, agricultural, commercial and institutional buildings around the country. 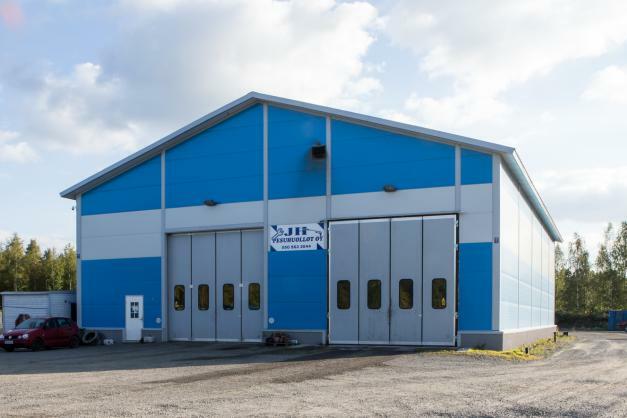 We have completed a number of tailor-made workshops and production halls for industrial use, and expanded or modified existing spaces for our customers. 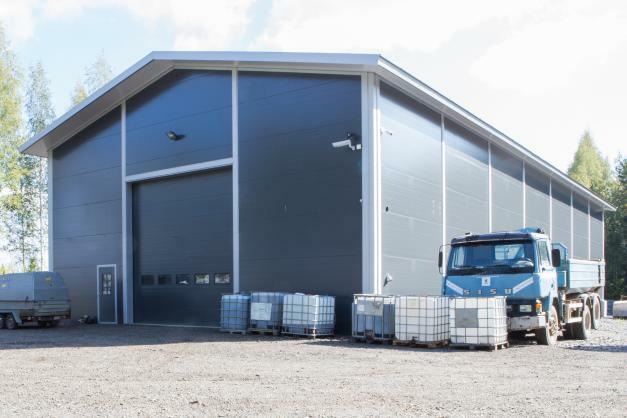 We carry out extensions and alterations with minimal disruption, without interrupting the customer's production processes. 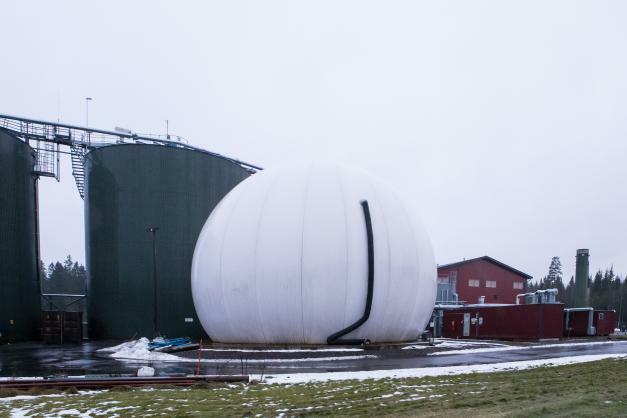 In recent years, we have been heavily involved in various plant construction projects in close cooperation with environmental consultancy firm Watrec Oy, collectively completing biogas plants at Vampula, Kuopio and Honkajoki, as well as a waste water treatment plant at Honkajoki. 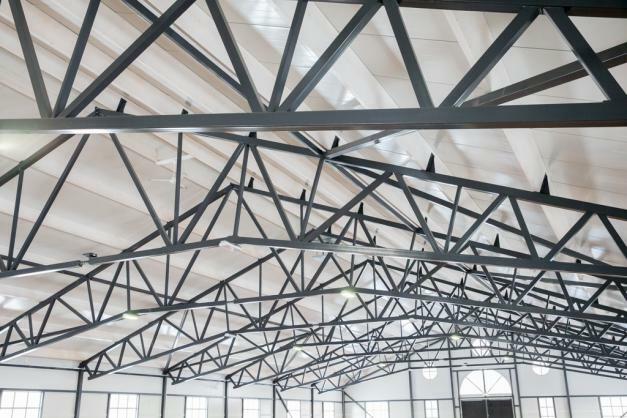 Contracting type: building contract / equipment supply. 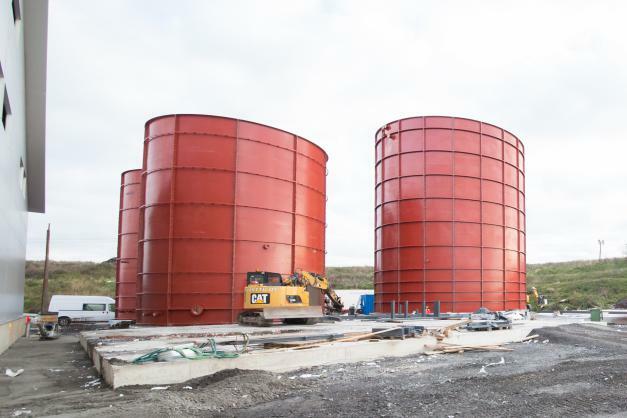 The construction work on the plant started in the late summer of 2015, and the work was completed in autumn 2016. 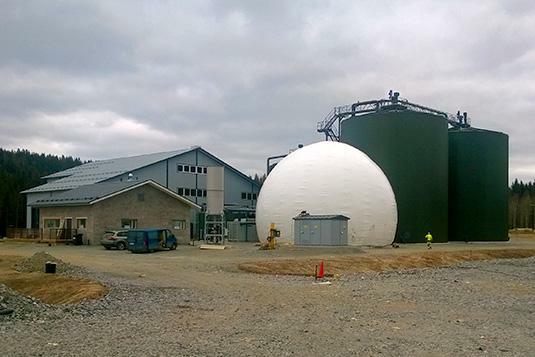 The plant processes municipal wastewater, bio-waste and the underflow of mixed waste. 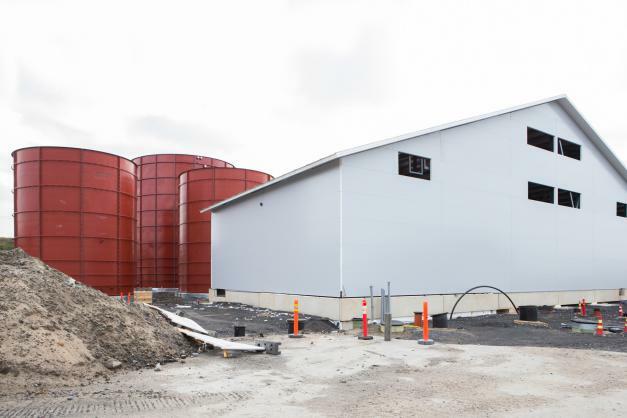 Konepaja Survonen produced and installed seven containers for the plant with a combined capacity of approx. 12 250 m³. 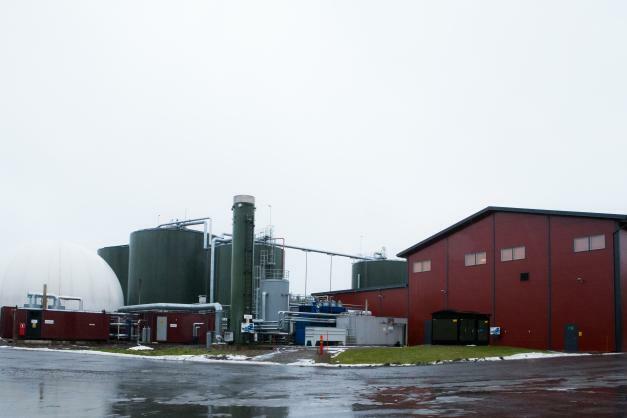 The plant is owned by Gasum Biotehdas Oy and its waste handling capacity is 75 000 tonnes per year. 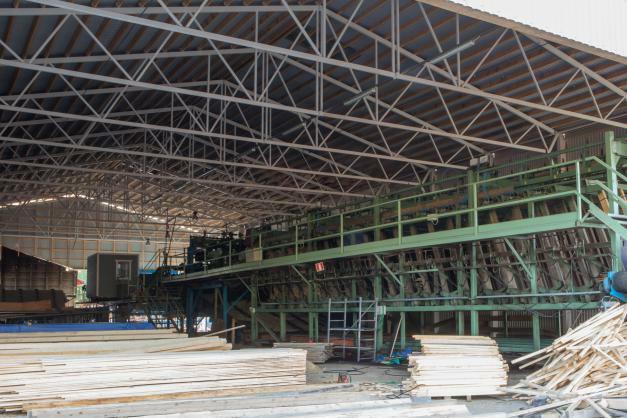 This plant is a part of Ekokem Oy's Circular Economy Village project. 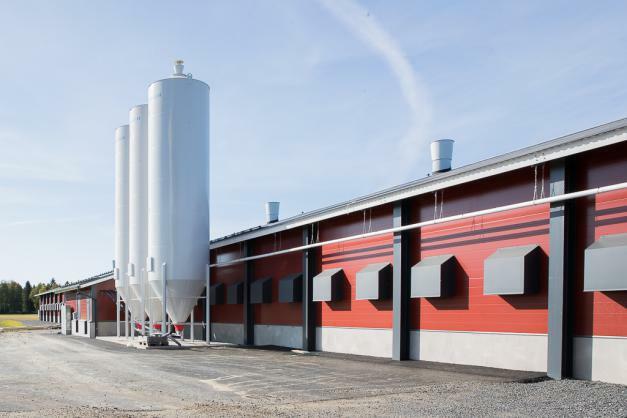 The heating facility, located in Koria, was completed in late summer 2016. 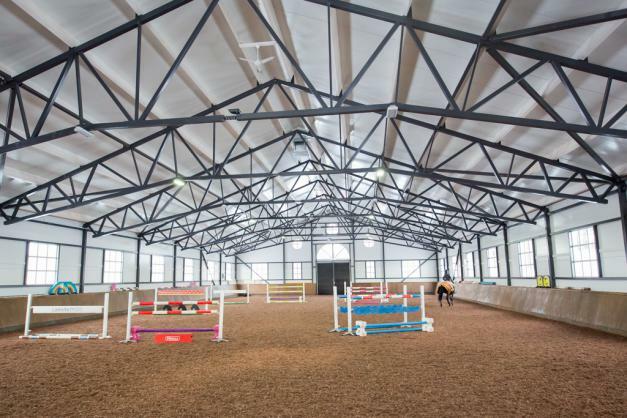 A manège built for riding stables in Huittinen was completed in early 2016. 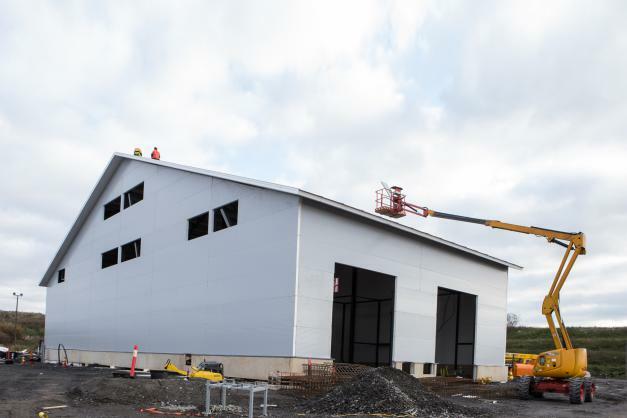 Expansion of an egg packing facility located in Loimaa in summer 2015. Contract type: building contract/equipment supply. 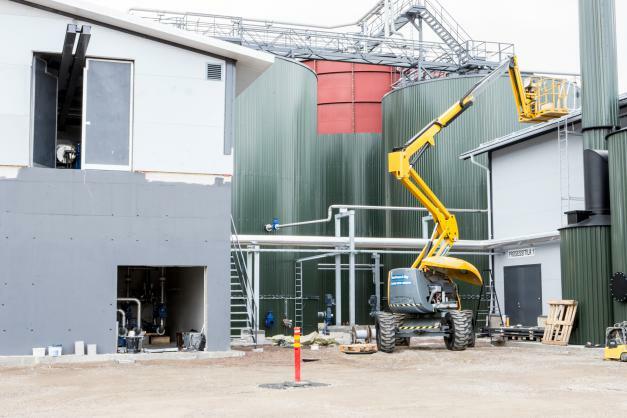 Construction work on a biogas plant in the Rusko industrial area of Oulu began in 2014. 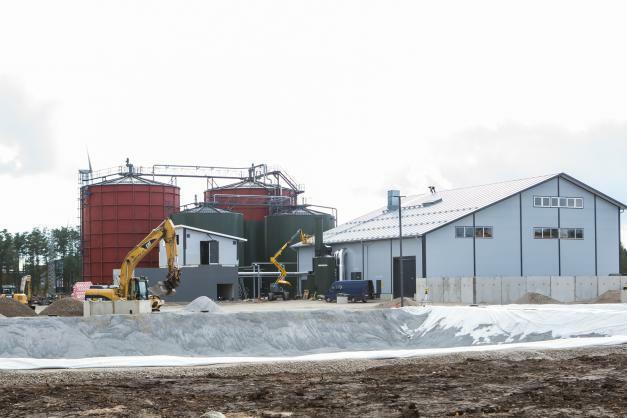 The plant began operational in the spring of 2015. 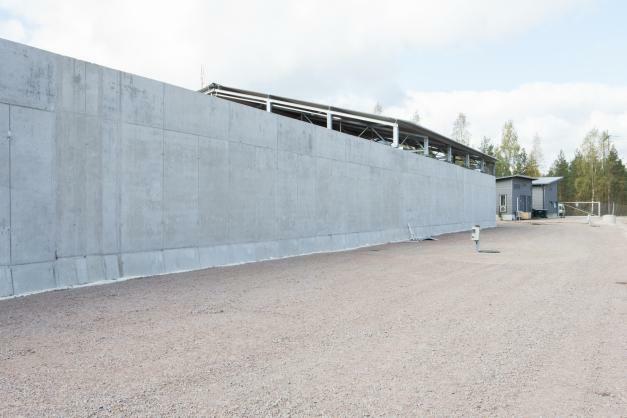 Extension work on a waste water treatment plant owned by Honkajoki Oy was carried out during 2014. 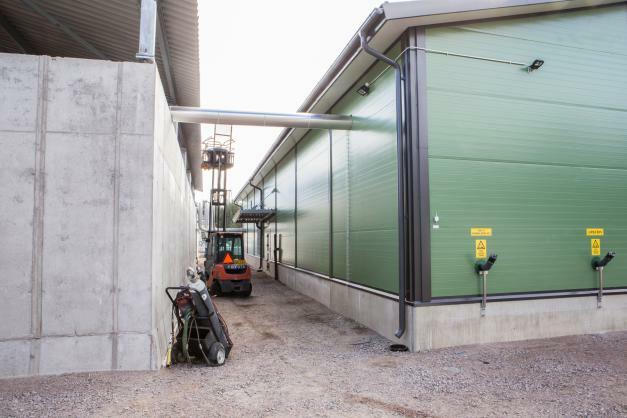 Construction at the Kuopio biogas plant began in the summer of 2013. The plant became operational in the spring of 2014. 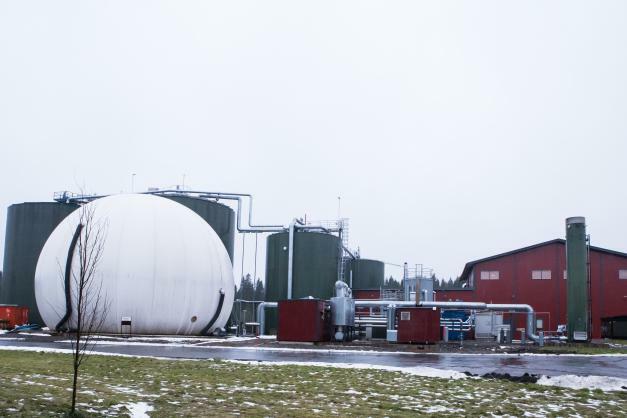 Construction of the Honkajoki biogas plant began in late 2013. 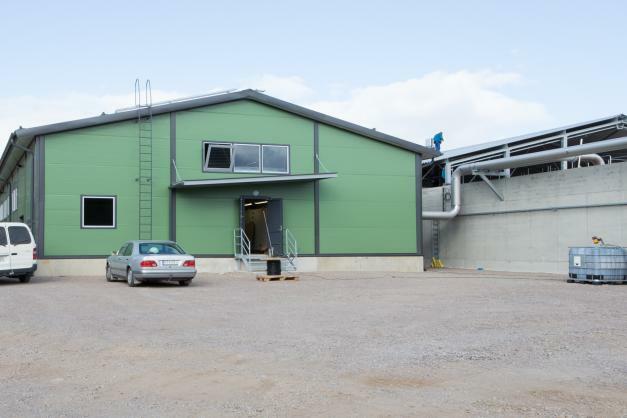 The plant was completed and became operational in the late summer of 2014. 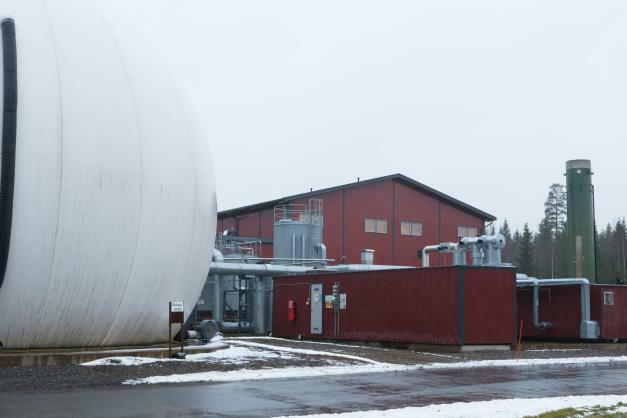 The plant is the third biogas plant built by the company, and is identical to the Kuopio plant. 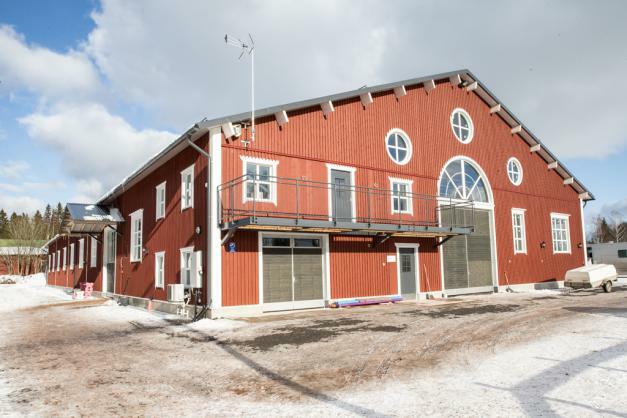 A workshop building in Lauha, Huittinen. 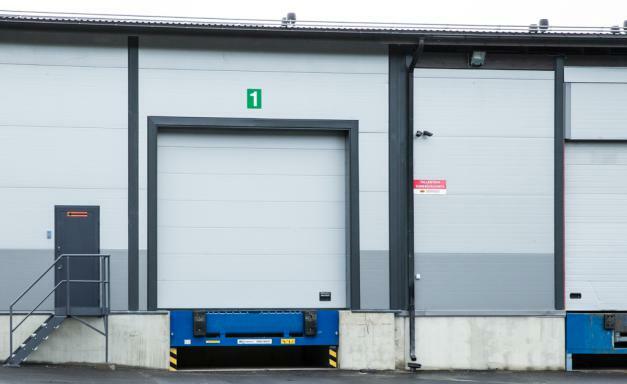 A 450 m² workshop was completed in 2012. 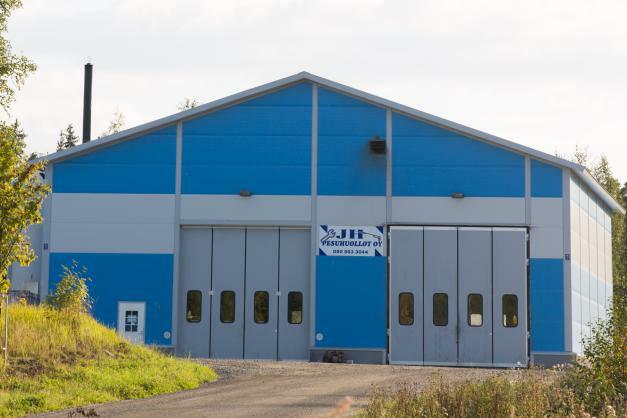 A heavy-duty washing facility in an industrial area at Jokilevo, Huittinen. 600 m² area. Completed 2011. 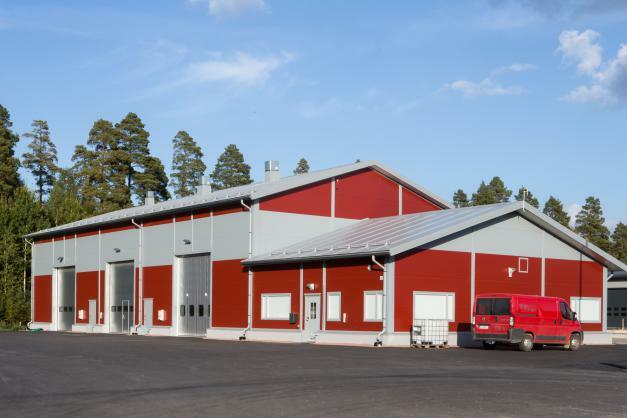 The Mäkilän Saha sawmill at Pöytyä was completed in 2011. 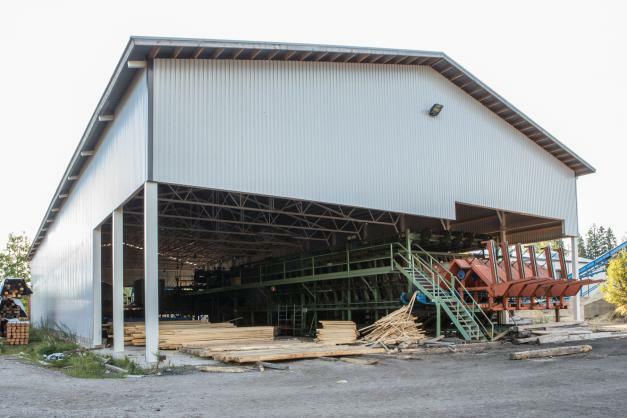 The sawmill building has an area of 3000 m². 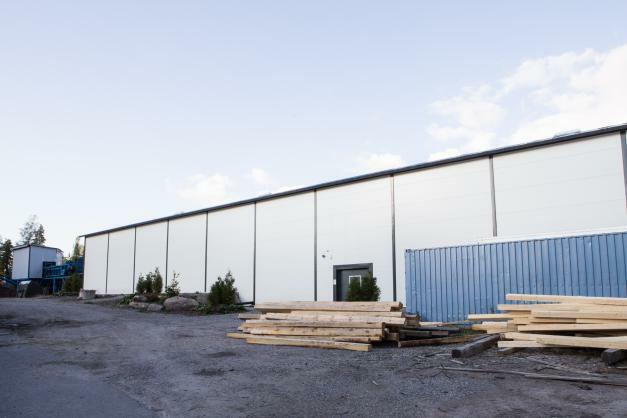 A workshop building in an industrial area of Huittinen. 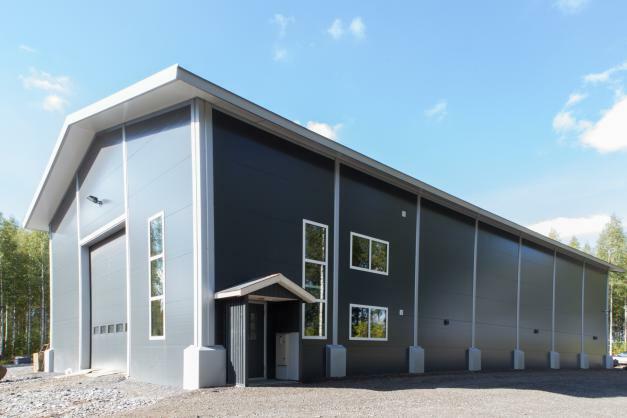 The 600 m² building was completed in 2011. 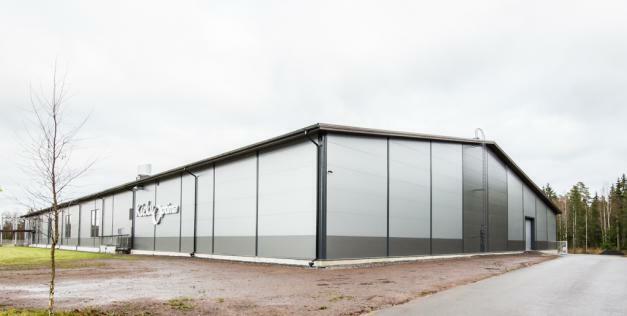 A 450 m² washing facility for root vegetables was completed in Huittinen in 2010. 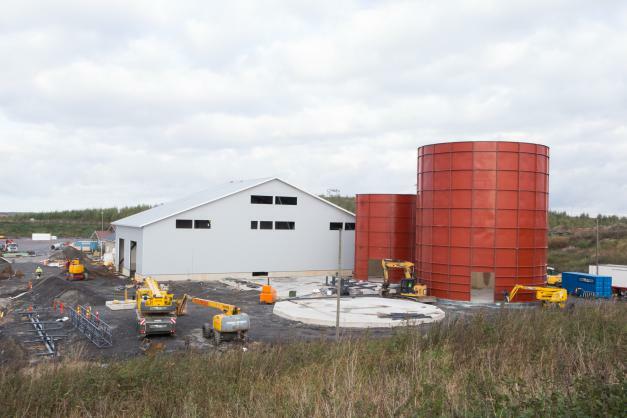 Our first biogas plant was completed at Vampula in 2010.